We have built a national reputation for quality over many years by continually striving towards our mission to provide the best B2B voice and data service in the UK. Through partnership with schemes such as Superconnected, we can now help even more businesses make the absolute most of Cloud technologies by removing the barriers of Internet speed, set-up and hardware costs. We have seen that the first wave of cloud services adoption is led by the flexibility afforded by this unique business model, but the second and more substantial wave results from proven financial benefits achieved. 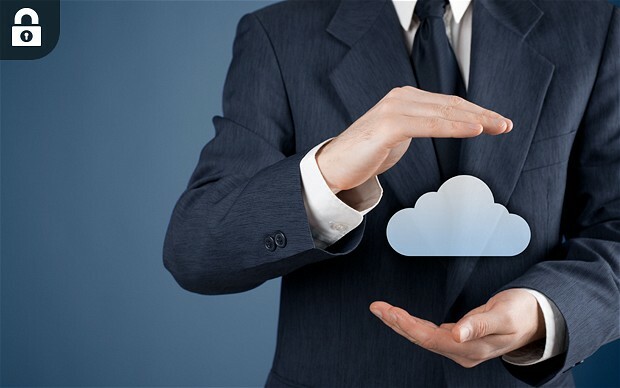 Once businesses become familiar with the opportunity for cloud services to complement any on-premise capability, such as the benefits of improved cash management, lower IT infrastructure capital and overheads and improved speed to market as well as the cost benefits of using a pay-as-you-use model, we can expect a dramatic increase in cloud adoption among SMEs. UK Businesses, in our experience are by nature innovative, probing, proving and then exploiting technology to their advantage.